We love a good contest, and we love giving back to our loyal customers. 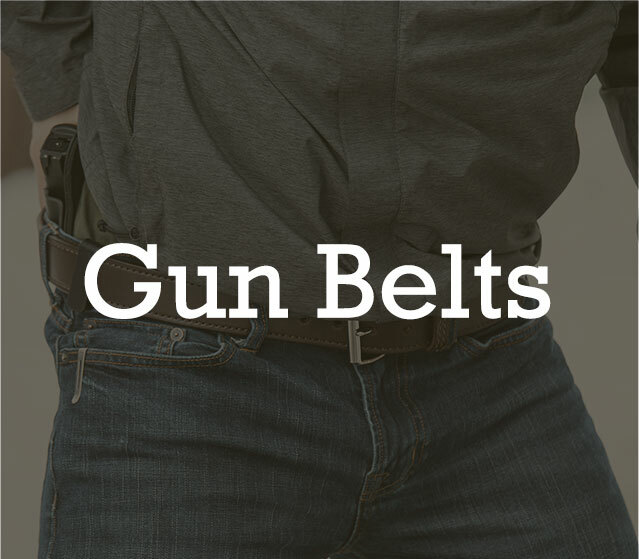 Here, you'll have chances to enter into a drawing to win exclusive, limited-edition firearms as well as additional accessories like holsters and Bigfoot gun belts. We want to show our appreciation, which is why we offer a ccw contest on a regular basis. Bookmark this page, and drop into our forest periodically to check to see new giveaways. Like us on Facebook, as we will announce any new contests there first. Everyday carry is built on a foundation of knowledge. 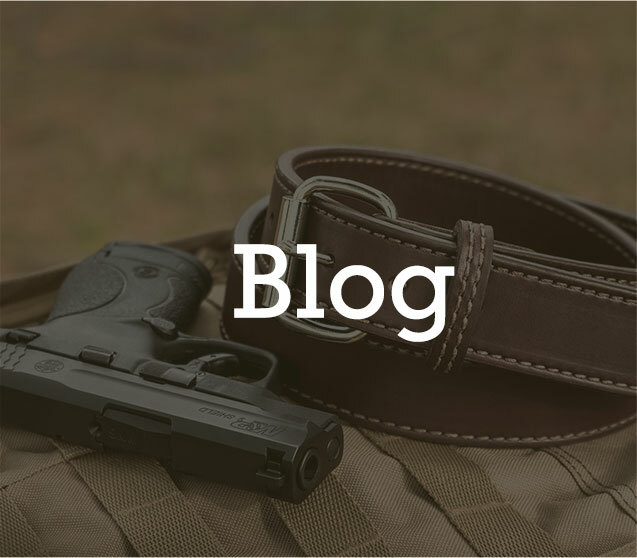 Build yours on our gun blog.